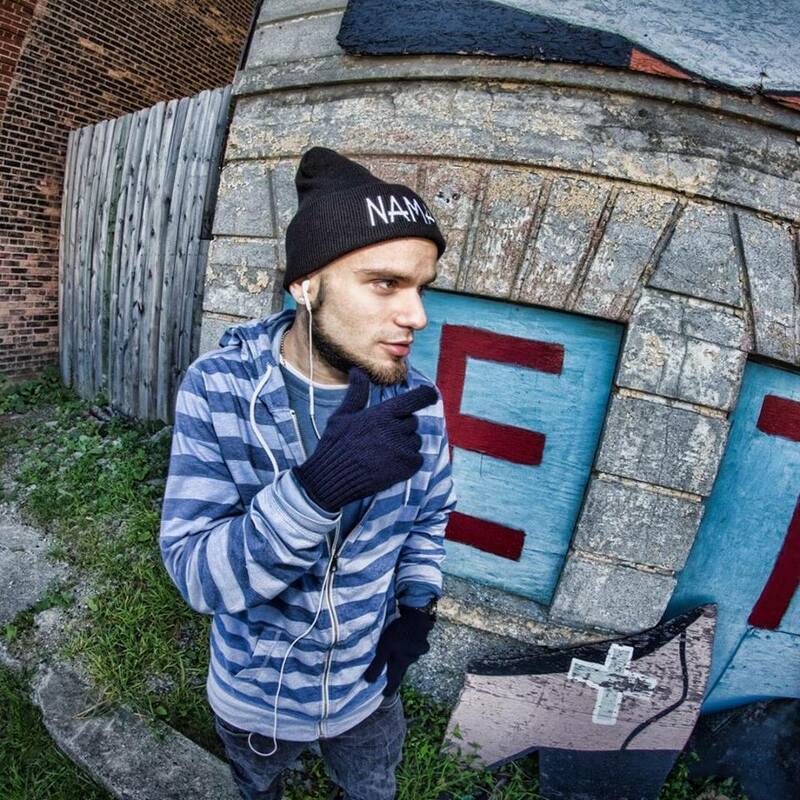 Enea is a 22 year old Michigan-based hip hop artist who focuses on following his creative muse wherever it leads him, no matter the sound. Enea has been rapping since he was 8 years old and became serious about it at age 16. 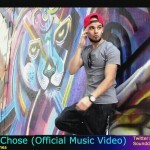 His initial releases were from rapping in a group called CashHounds. 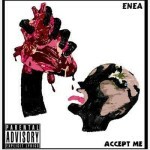 In 2015, Enea went solo with his 1st mixtape entitled “Accept Me”. “I’m doing this for the love of the music and so that I can travel the world with my family and friends.” says Enea. 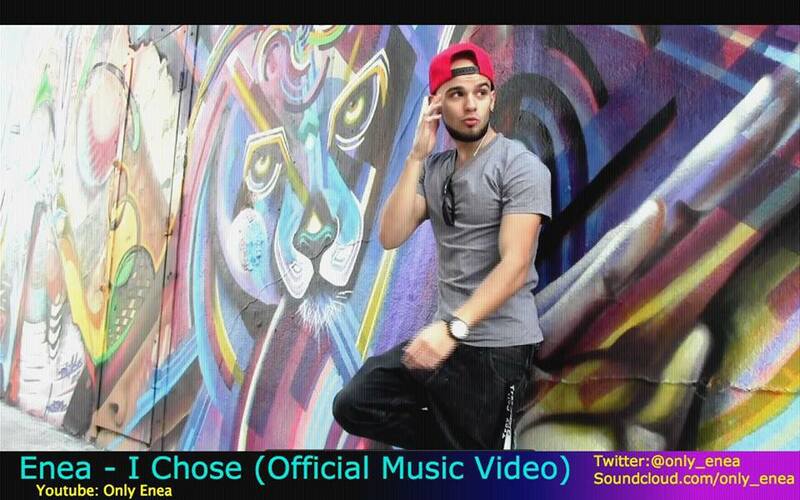 Enea’s latest release is the single “21”. 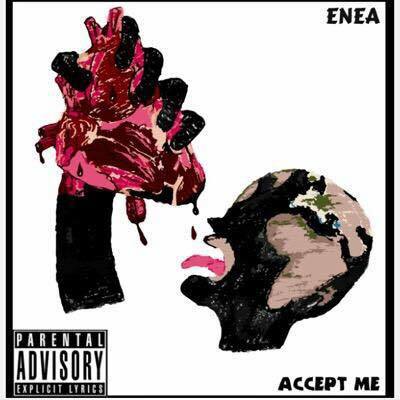 Find out more about Enea here on Facebook, and here on SoundCloud. You can also watch more on his YouTube channel here. A 6-piece retro-rock band from Harpers Ferry, West Virginia, We Are Core released their first self-titled album in the summer of 2011. It may sound strange to combine classic soul and country rock on one album, but for Idiot Grins, it’s not an issue.